Square Enix has announced that Final Fantasy Crystal Chronicles Remastered Edition will release on Nintendo Switch. 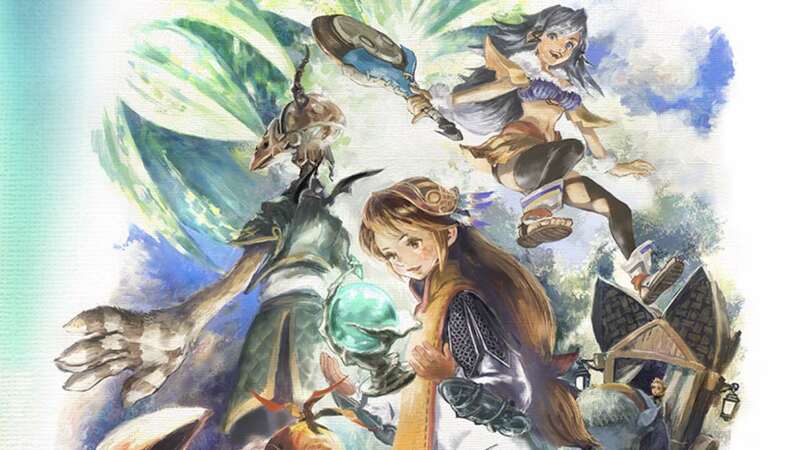 Final Fantasy Crystal Chronicles tells the tale of a world that has become covered in a poisonous miasma, with its people coming to rely on crystals to stay alive. The action RPG was released on GameCube way back in 2003 and marked the first time that the series (but, admittedly a spin-off) had appeared on a Nintendo home console since Final Fantasy VI on SNES in 1994. It was met with generally favourable reviews from critics, remaining to be sat with an 80 Metascore on Metacritic. With up to four players able to connect and use their Game Boy Advance systems as controllers, the experience placed an emphasis on teamwork – everyone working together to solve puzzles, clear dungeons and topple bosses. Final Fantasy Crystal Chronicles Remastered Edition will release for Nintendo Switch in 2019.